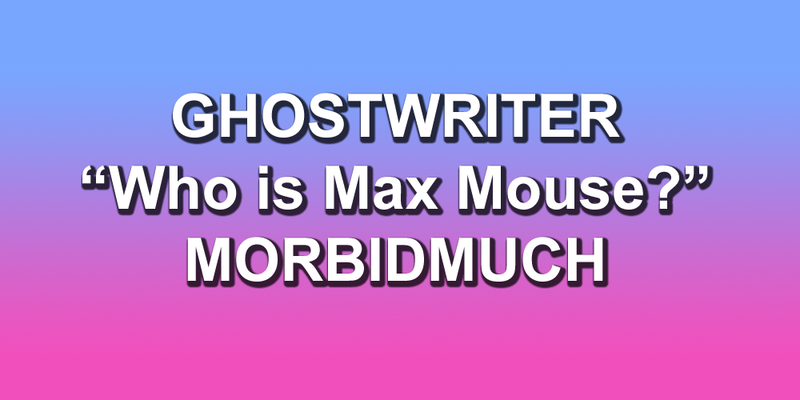 Relive the Max Mouse saga from GHOSTWRITER! Remember GHOSTWRITER? It was a TV show from the mid-'90s that revolved around a group of student detectives who solved mysteries with the help of a friendly ghost they call Ghostwriter. Now the "Who is Max Mouse?" arc is easily my favorite of the series, and I think you'll agree with me on this one after you watch. It has everything from ancient computer tech, a merciless hacker and even a few faces you'll recognize today. So there you have it, the Max Mouse saga of GHOSTWRITER! Hope you enjoyed it as much as I did!